Dudley Gardens, Ealing. 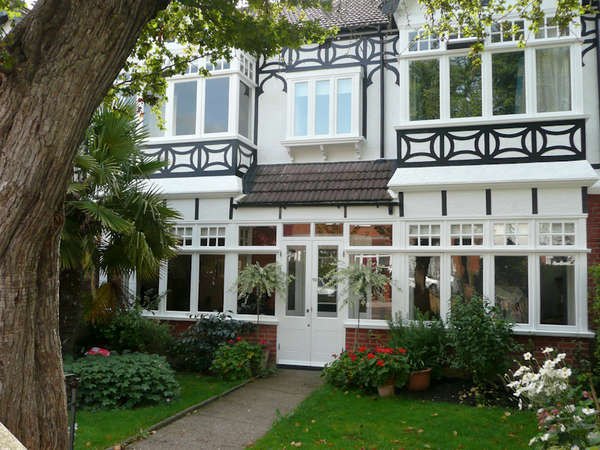 Here are two lovely Ealing homes which we have recently decorated externally. In Dudley Gardens we removed an old double glazed porch and rebuilt it in timber to return it to its original style. On Lavington Road we also designed and fitted missing decorative details on this impressive double fronted home. Masonry was prepared and painted, woodwork sanded, renewed and glossed, windows repaired and revived. A newly painted front door always gives a property a new lease of life.